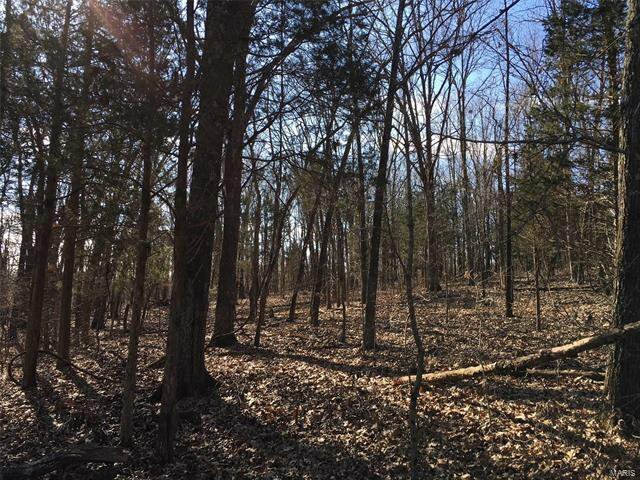 This 2.8 ac m/l Lake Perry lot is waiting for you! 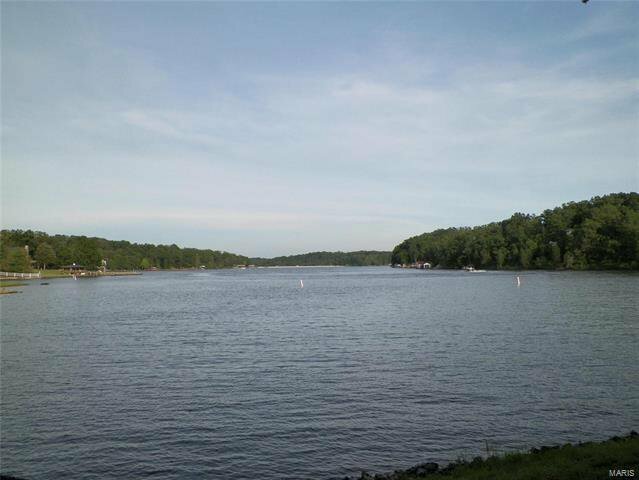 It offers approximately 350 ft of lake frontage inside a gated community. 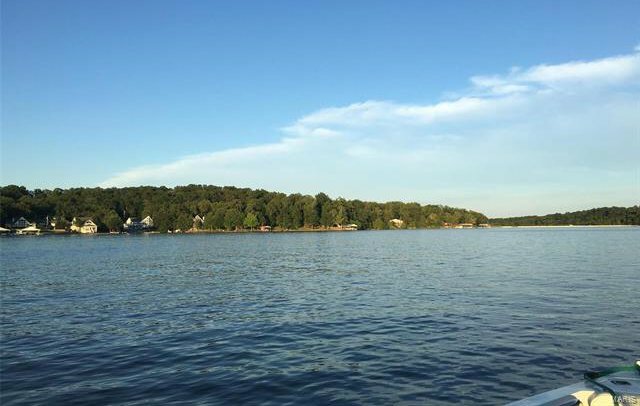 The gently sloping land makes easy access to the water. 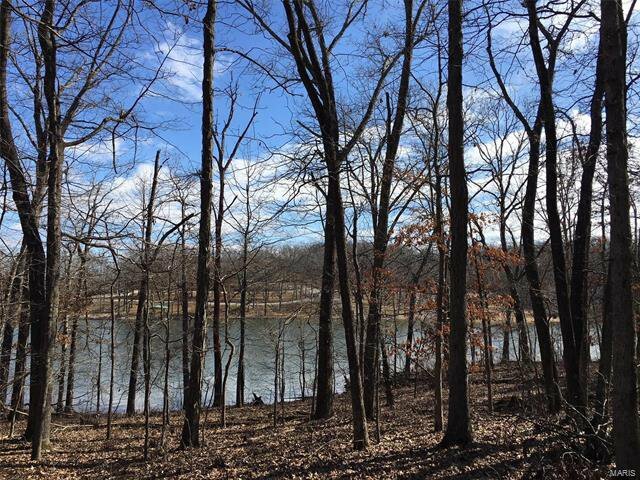 Perfect spot to build your dream home or to build a boat dock for all your water activities. 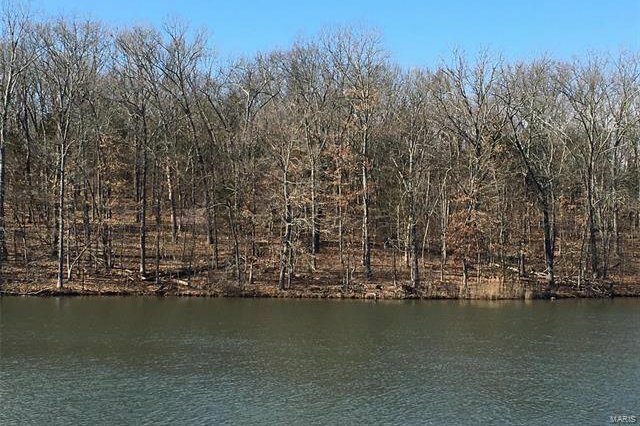 Wildlife is abundant, pull out your lawn chair and enjoy nature! 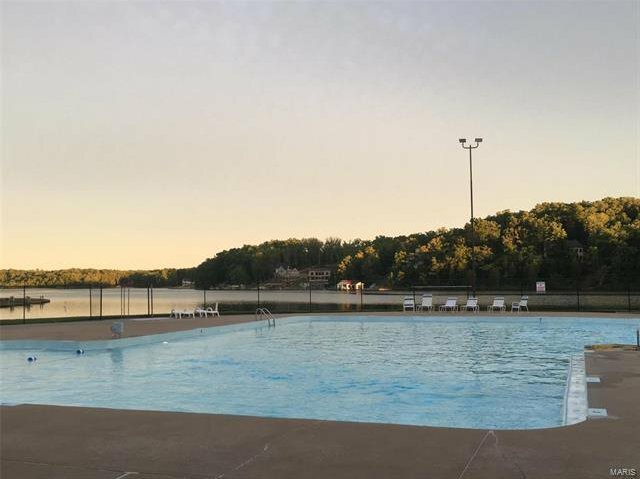 Lake Perry offers boating, fishing, swimming, an in ground swimming pool, play grounds, a sandy beach, a seasonal restaurant, bath and laundry house and much, much more! 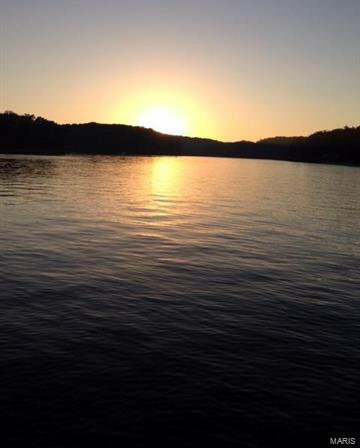 Make this your HAPPY Place !